Communications infrastructure player brings in PR support amid expansion. LONDON—UK communications infrastructure player Arqiva has appointed Waggener Edstrom as its new communications agency, as it continues to expand its business further in the broadcast, telecoms and 'Internet of Things' sectors. 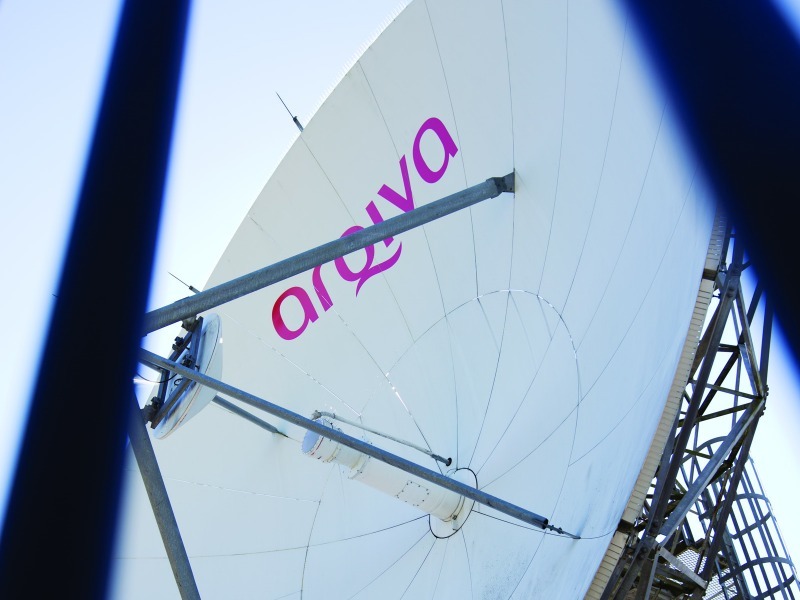 Arqiva’s portfolio of over 1,300 customers includes major broadcasters such as the BBC, ITV, BSkyB and the independent radio groups, major telco providers including the UK's four mobile network operators, and the emergency services. The company aims to position itself at the forefront of connected solutions and media services in the digital world. “Our strategy in building the future of converged communications and media required a new communications agency that could raise our profile,” said Kathryn Finch, head of PR at Arqiva. Recent announcements from Arqiva include the expansion of 4G coverage for Vodafone and Telefonica customers through a site share agreement, growth in Manchester city centre’s WiFi network, and a partnership with SIFGOX to build the first UK network dedicated to the Internet of Things.